I'm bored of my room. So I am currently redecorating and reorganising. One of my goals for 2017 was to become more organised so thought this would be the perfect time to actually start. 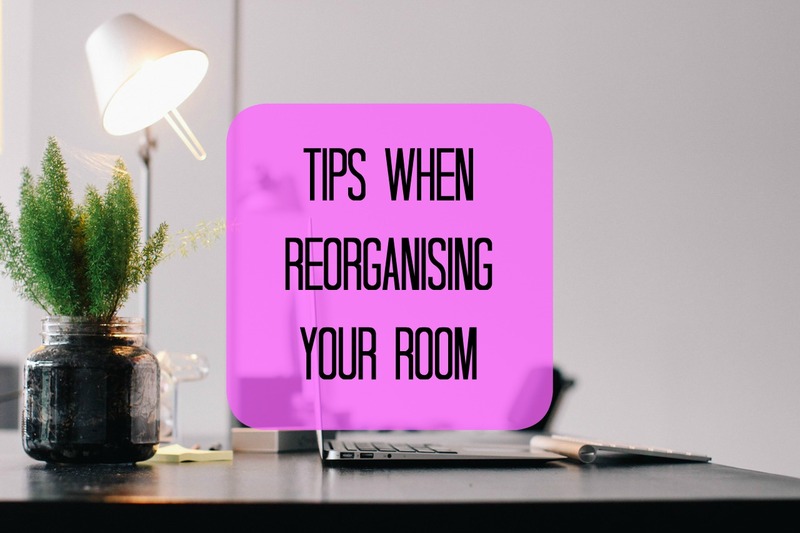 Here are a few tips that helped me reorganise my room. 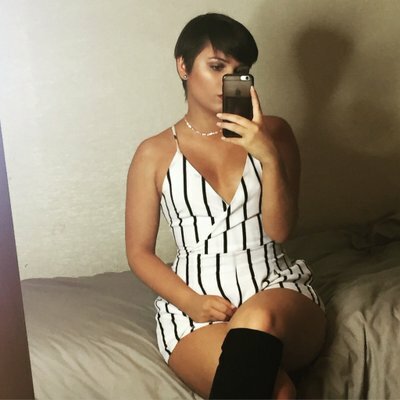 I noticed I had a lot of dresses that were a size 6. I am no longer a size 6 and I know I will never fit in that dress size again. I kept them because they either looked pretty or I had unrealistic hope that I will one day fit in them. Yeah right. Off to the charity shop they go. Same with jeans. I had so many that no longer fitted or just about fit but were uncomfortable. Also, got rid of any socks, tights or underwear that have seen better days. Bro Tip - If you are unsure on what clothes you don't wear face all your hangers the same way. Once you take an item out and actually wear it that day face the hanger the other way. Any items that are facing the original way after 6 months you're probably not going to wear again. I have fitted wardrobes which mean that's all I have. I can't buy a bigger one. Packing away items of clothing that I won't need that season gives me heaps of space (and reason to buy more). I use a box but my mum just uses a plastic bag. I know it is seen as 'goals' to have a massive makeup collection but is there any point in keeping that 3 year old mascara just because it makes your collection look bigger? And don't say yes because you know I'm right! I will just shove things anywhere that will fit it. Nothing really has a place and finding it when needed became unneeded stress. I now store most things in labelled boxes. All my clutch bags that were shoved at the bottom of my wardrobe is now all in one place. DVD's also take up so much space I didn't even realised. I got rid of the ones I'm never going to watch again and put the rest in paper CD sleeves and sorted in alphabetical order. Apart from my Disney ones. They keep their pretty cases! I was finding letters and bank statements back from 2010! Why was a keeping this junk!? I get most of my bank statements electronically now so I shouldn't have this kind of clutter anymore. I went and shredded everything but you could have a bonfire night with friends if you have enough documents. I now keep the important stuff in one folder stored away. So that is what I've done to organise my room. I am still redecorating but I might do a separate post for that!